We do not operate 24 hours please use service times above when making reservations. 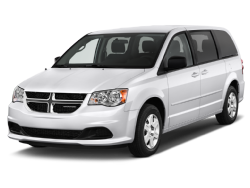 Dodge Caravan, Honda Odyssey, Toyota Sienna or Similar max 6 | max 3 A 6 passenger minivan that will accommodate all your needs. This vehicle will fit a family of 6 and up to 4 bags. 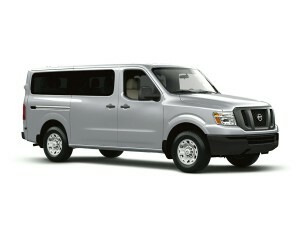 Nissan NV 3500, Ford E350, Ford Transit, GMC 3500 Express or Similar max 12 | max 8 A 12 passenger shuttle van for larger parties. This is a great option for large families and groups of business travelers. 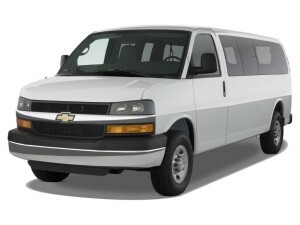 GMC 3500 Express, Nissan NV 3500, Ford E350, Ford Transit Express or Similar max 14 | max 8 A 14 passenger shuttle van for larger parties. 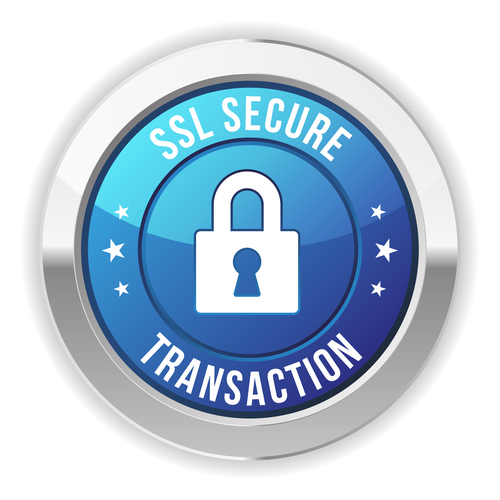 This is a great option for large families and groups of business travelers.